Hold that light switch for a second; the party’s not quite over. 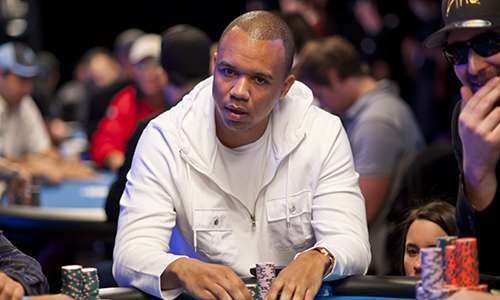 Famed high-stakes gambler and poker pro, Phil Ivey, has been granted the right to appeal to the United Kingdom’s Supreme Court the previous rulings against him in his lawsuit against London’s Crockfords Casino. Ivey continues to legally wrest £7.8 million in disputed punto banco winnings that Crockfords refused to pay following a multi-day visit in 2012. Ivey’s UK counsel, including Richard Spearman QC of Thirty Nine Essex Chambers, Max Mallin QC of Wilberforce Chambers, and Matthew Dowd of Archerfield Partners LLP, had vowed to seek the UK Supreme Court ruling immediately after a three-judge High Court appellate panel upheld the initial case ruling last November. “The Supreme Court is the UK’s highest court of appeal for civil cases and only hears cases which raise issues of general public importance,” said another Ivey representative upon the announcement that the appeal would be granted. There’s an element of truth in “issues of general public importance,” if one overlooks the fact that most gamblers aren’t ever involved in £7.8 million gambling cases. 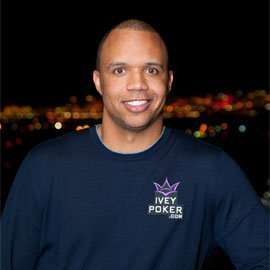 However, an even larger factor is the novelty of the case and the unique grey area of gambling law that the ongoing battle between Ivey and Crockfords continues to explore. Similar unexplored nuances dot the somewhat parallel case involving Ivey in the United States, where he continues the legal battle against New Jersey’s Borgata casino. To date, Ivey has come out the financial loser in all rulings issued on both sides of the Atlantic, but the granting of the UK Supreme Court appeal might stir thin hopes of an Ivey appeal — if that eventuality arises — to the US version in the Borgata case as well. Unfortunately, the core of the UK ruling was not based on “honesty”, but that the behavior of Ivey and his gambling partner, “Kelly” Sun, violated the rules of punto banco (mini-baccarat) being a game of pure chance through the implementation of their complex scheme. The schedule of the appeal has yet to be determined.